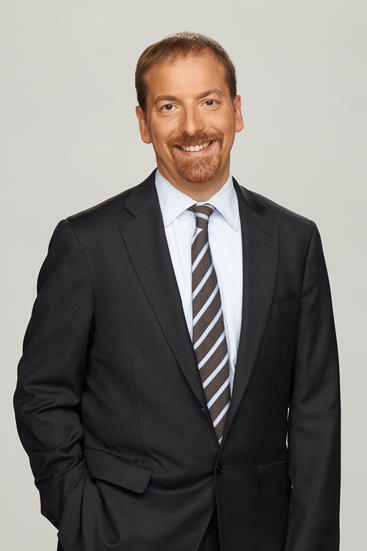 NBC News Political Director and Meet the Press host Chuck Todd is scheduled to speak to hundreds of long term and post-acute care advocates at the 2016 American Health Care Association/National Center for Assisted Living Congressional Briefing in May. Todd, a political journalist since his start at National Journal’s The Hotline in 1992, is the 12th host of Meet the Press, a prominent Sunday-morning political talk show and the longest-running television program in TV history. Prior to his current role, Todd served as NBC New Chief White House Correspondent, anchor for The Daily Rundown, and in 2011, was ranked the number two most influential TV-based journalist in America in a study by Mediaite. The AHCA/NCAL Congressional Briefing will be held May 23-24 in Washington, D.C. It is an opportunity for long term and post-acute care advocates to meet with their peers, hear from insider voices both on and off Capitol Hill, and meet with Members of Congress to stress the importance of preserving care for America’s most vulnerable populations. Registration for Congressional Briefing is open and free to all AHCA/NCAL members. The excitement of an election year should bring record crowds, so registration and hotels rooms will fill up quickly.